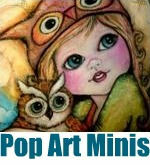 Pop Art Minis: Pop Art Minis Turns 3...Come Celebrate With Me! GIVEAWAY FUN 4 Everyone! 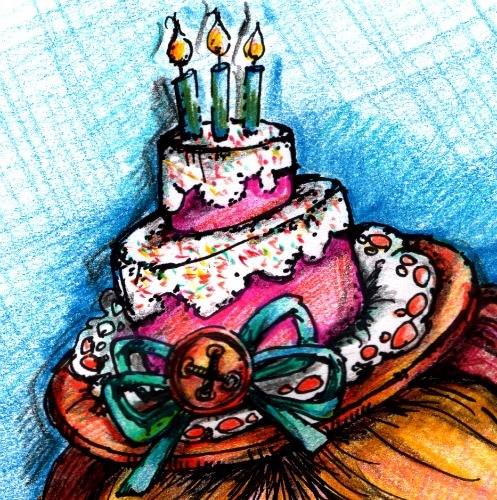 Pop Art Minis Turns 3...Come Celebrate With Me! GIVEAWAY FUN 4 Everyone! I almost missed Pop Art Mini's 3 year birthday! I'm only a couple days off from the official day, so without further ado I'd like to celebrate with YOU! Check out the details on how to enter below! 3 AWESOME Prizes...ready, set GO! Here's a link to the giveaway widget...you can share it right on your page, it's all the rage! 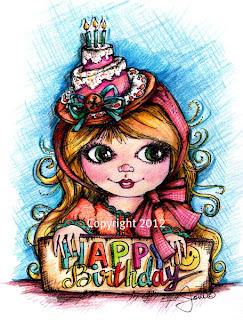 Pop Art Minis Birthday Giveaway! So excited for you! Happy Birthday!! yay for Pop Art Minis! I love your pop art minis - they're gorgeous. 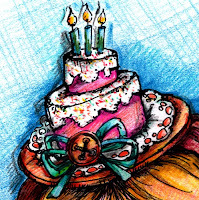 Happy birthday and well doen for blogging so long! 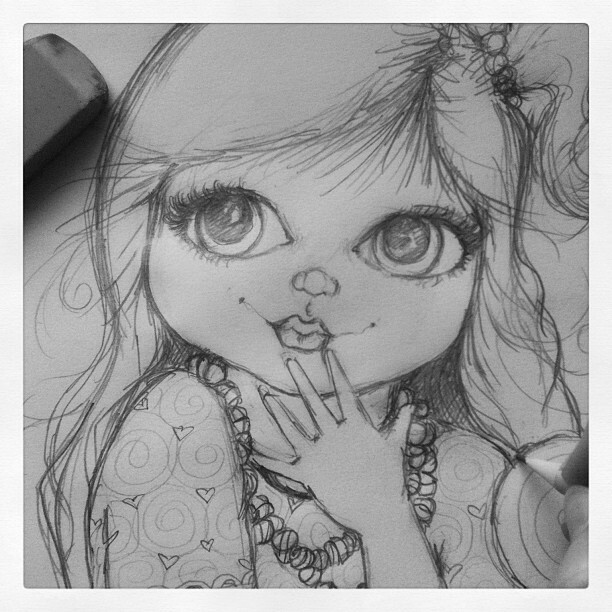 I love your art! Happy Birthday Pop Art! 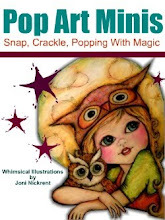 well, happy birthday to pop art minis! three years-- amazing! i am in awe of how many wonderful ways you make each portrait unique! Thanks for all of the awesome Bday wishes! So happy that you're part of my world. YOU ALL ROCK! absolutely adorable! Pop art minis to me are absolute eye candy so i enter lots :D actually am excited to learn about rafflecopter, period, so thanks for that! happy 3rd birthday!!!! !